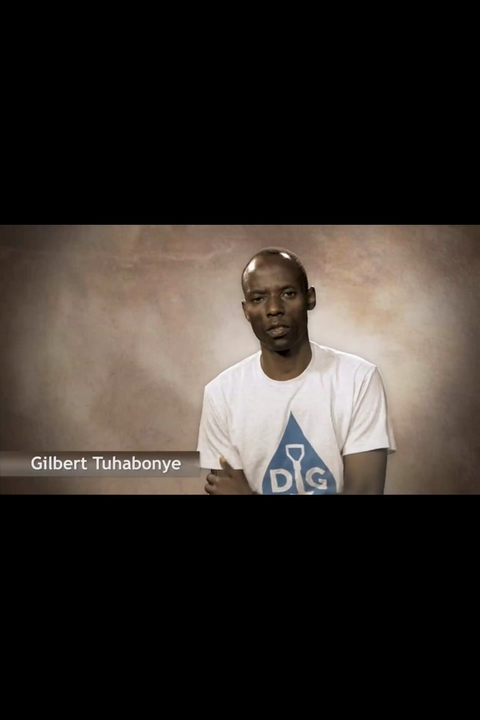 You might as well stand as you watch you this talk so that you can run and sing with Gilbert as he tells his story. 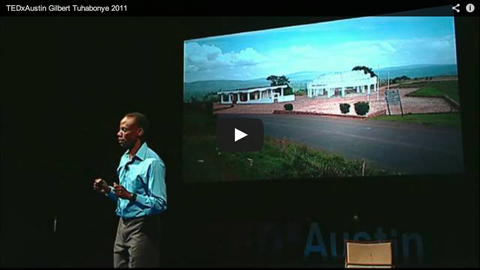 His childhood in Burundi was different than many of ours, but idyllic in its own way. 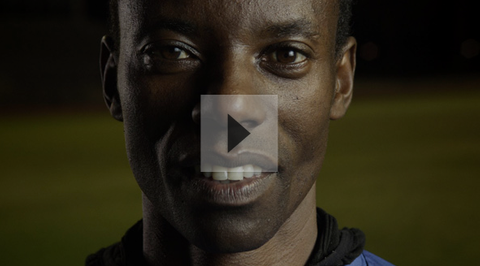 A Tutsi, Gilbert's world exploded in 1993 with the assassination of the Hutu president. He found himself targeted for immediate extermination by people that just the day before, he knew as friends. He gives a harrowing account of an escape made possible by a transcendent faith and a body made strong by running. And he inspires with life as he lives it now, running unburdened thanks to joy and forgiveness. Awe-inspiring and uplifting. Gilbert Tuhabonye named 2013 Citizen of the Year by the Capitol City African American Chamber of Commerce.